Live music, games for kids, more than 100 vendors. Plus a classic car show, parade and cultural demonstrations. 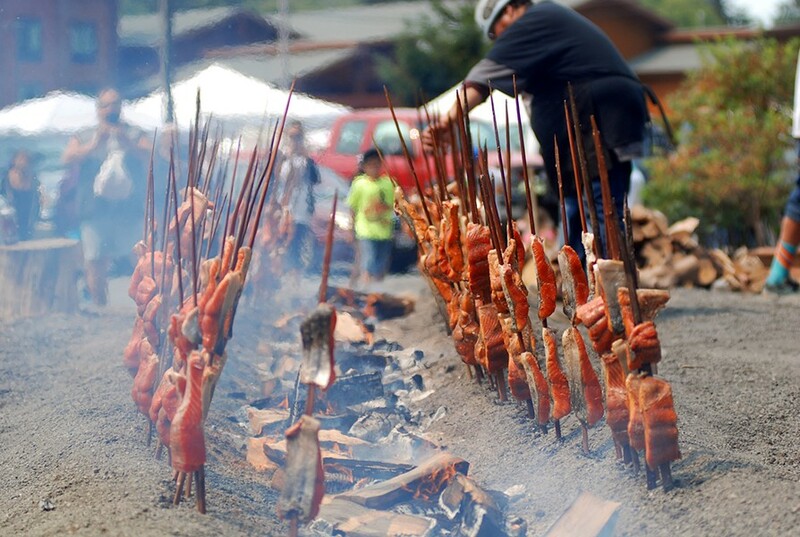 Fresh Klamath River salmon, cooked the traditional way, will be served this year.